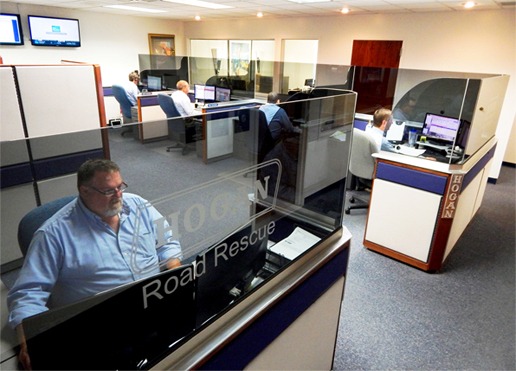 At Hogan, our Road Rescue staff is made up of experienced industry experts that can know how to minimize downtime, keeping your drivers, your customers, and you happy. We know that when you need emergency road service – from a flat tire to an engine issue requiring a replacement vehicle – time is of the essence. Our Road Rescue team is there for you 24 / 7 to keep your business moving forward. Hogan and Hogan Logo are registered trademarks of Hogan. © Copyright 2014 Hogan. All Rights Reserved.